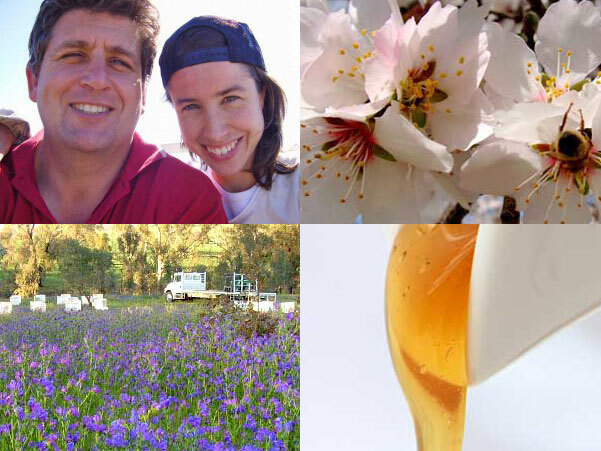 Hachibee Honey is a family owned and run business based in North East Victoria, Australia. We chose to live in the North Eastern region of Victoria due to the area’s great beekeeping potential. That was ten years ago. Since then we have come a long way. After starting from scratch in the early days, we have built up a business that not only produces a wonderful product but supports a unique lifestyle that we love. 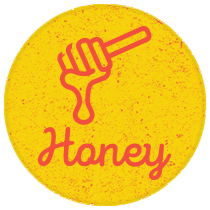 Our delicious, pure organic Honey is available directly from us to you!